The Kerala government is all set to challenge the Kerala High Court verdict that allowed DLF to deposit Rs.1 crore to regularise an illegal construction done in violation of CRZ norms. As a prelude to it, the government has reportedly asked Ernakulam District Collector K Mohammed Y Safirulla not to accept Rs. 1 crore from the real estate firm. The government may either file a review petition or may prefer appeal to the Supreme Court. The single bench had held that there was clear violation of the relevant provisions of law and that the unauthorised construction effected by the builder, besides the bank of the Chilavanoor backwaters in Kochi was never liable to be regularised and, hence, it was ordered to be demolished. The real estate firm then approached the division bench in appeal. The division bench, though observed that the structure is illegal, said causing demolition of the structure at this stage will be more detrimental than causing it to be retained; also with a view to lessen the probable additional damage to be caused to the environment in this regard. The court then ordered Rs.1 crore as penalty, which is ‘to be used exclusively for building up the environment and to maintain ecological balance in the area situated on the eastern side of the Chilavannur river”. 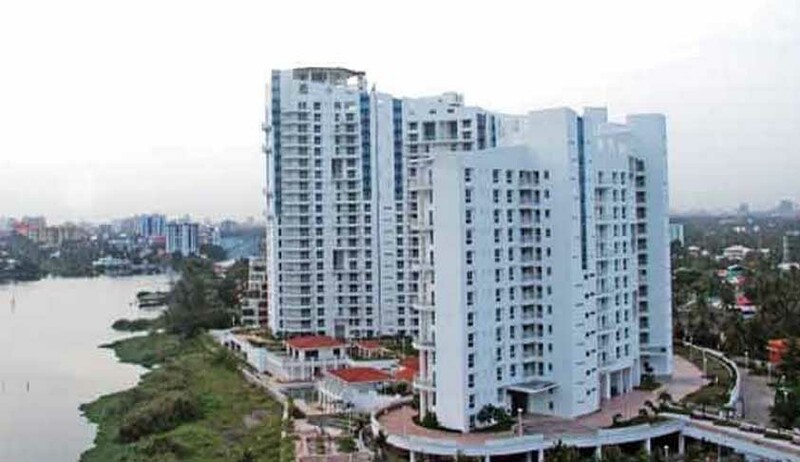 The court had also observed that the construction is not in CRZ - I area [where construction is prohibited] but in CRZ – II area [where construction is possible, but to be regularised]. This is more so, since only a portion of the entire property is coming under CRZ - II area and with regard to the other portion, the CRZ notification is having no application, but for the applicability of EIA clearance, the bench observed.